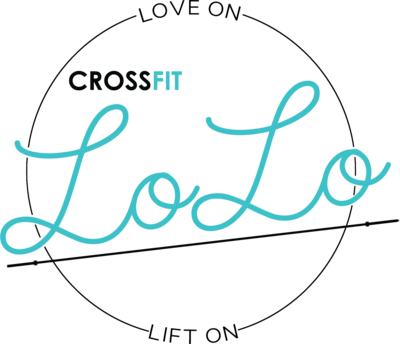 Fun was had by all at the LoLo Christmas Party and Fundraiser! The evening started with a free group workout – the bikes and rowers were set up to look like Santa’s sleigh. Ugly sweater game was on point. Fresh Coast Health Food Bar graciously donated all of the food (delicious wraps) and eggnog smoothies! Next everyone mingled and merried while the coaches prepared for the 1st annual coaches “Elf-Off”. The elf-off consisted of 6 coaches performing gruelling work out movements purchased by party goers. Each rep was worth $1. Things got intense when 4 members threw down a $100 “wild card” which forced the coaches to go head to head in a one rep max overhead squat within 6 min! All proceeds are going towards local children’s hospital affiliate Jeneece Place. The evening wrapped up with an elf dunk tank! Balls were $5 for one or three for $10 and everyone enjoyed some additional payback to their trainers! Ultimately, we raised $1025! 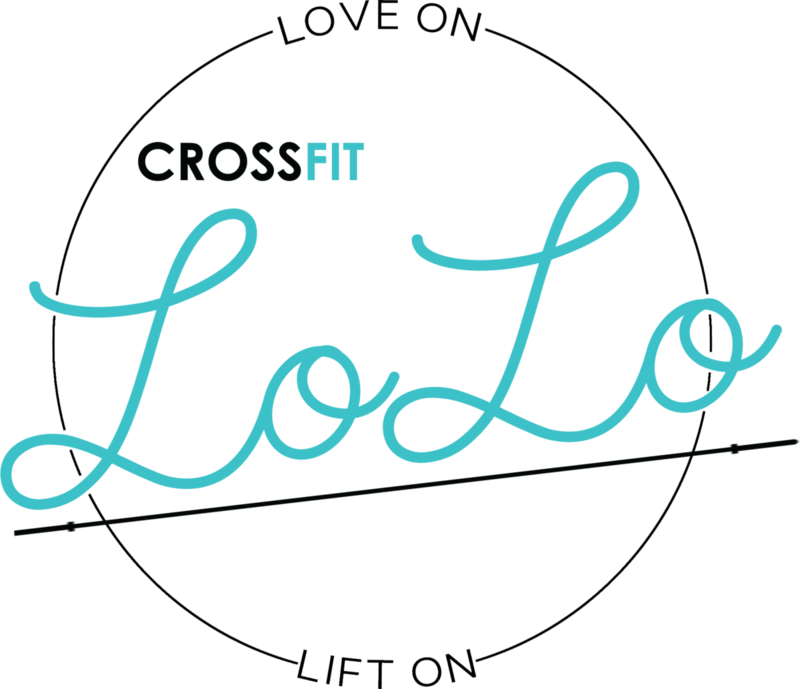 – One month LoLo Unlimited Membership valued at $210! – Fuel SVN Victoria Supplements package valued at $350! – Endur Apparel Ltd. premium beanie touque and 4 pairs of athletic socks valued at $69! – $25 gift card at The Ruby Restaraunt! Coach Adam overhead pressing 335lb. It’s hard to believe he got ACL reconstructive surgery the next day! Sarah about to take a coach down!